If you haven’t tried your hand at homemade chocolate year, now is the time! You may have realised by now that I am a huge chocolate fan. Like, really huge. If you haven’t (where have you been? 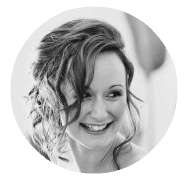 ), then, check out my other favourite chocolate based recipes like salted caramel and macadamia nut clusters, raspberry choc chunk crunch granola,or chocolate raspberry truffles. They sound delicious, right? 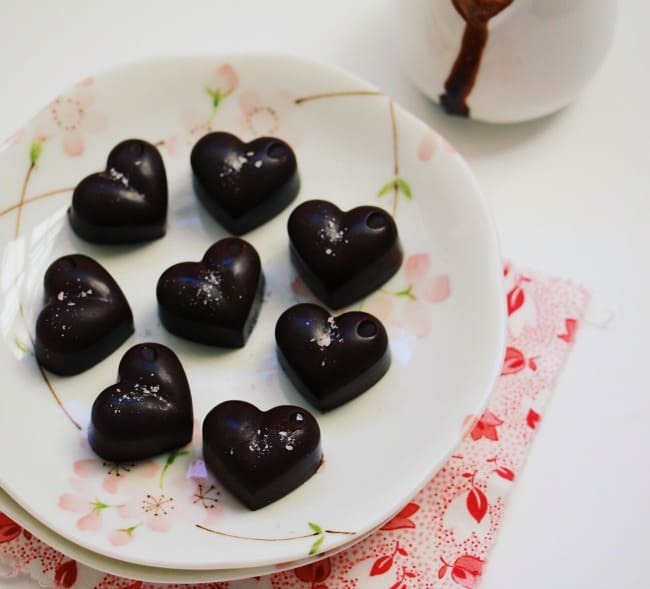 Now, check out this Easy Homemade Chocolate. As a kid, my brother and I used to compete to see who could collect the most chocolate from selection boxes from our aunts and uncles at Christmas time. I don’t know if you have selection boxes here in the States, but basically, they are decorated boxes with like 10 candy bars in there. Dangerous stuff! The one year I remember winning, my brother bit me so hard he broke the skin. He really likes chocolate too. I didn’t win again. Now, with holiday season very much upon us, it is the perfect time to set up shop in your own kitchen, and start pumping out some delicious homemade chocolate treats. You don’t even have to give them away, it’s a lovely gesture just to have some on the table to have with a wee cup of tea if someone pops around. It’s also very handy to have some on hand in case someone pops around with a gift, and you haven’t bought them anything….speaking from personal experience here! I use this recipe as my base, and go from there. I usually like to add some fruits, nuts or more chocolate to make it more exciting. 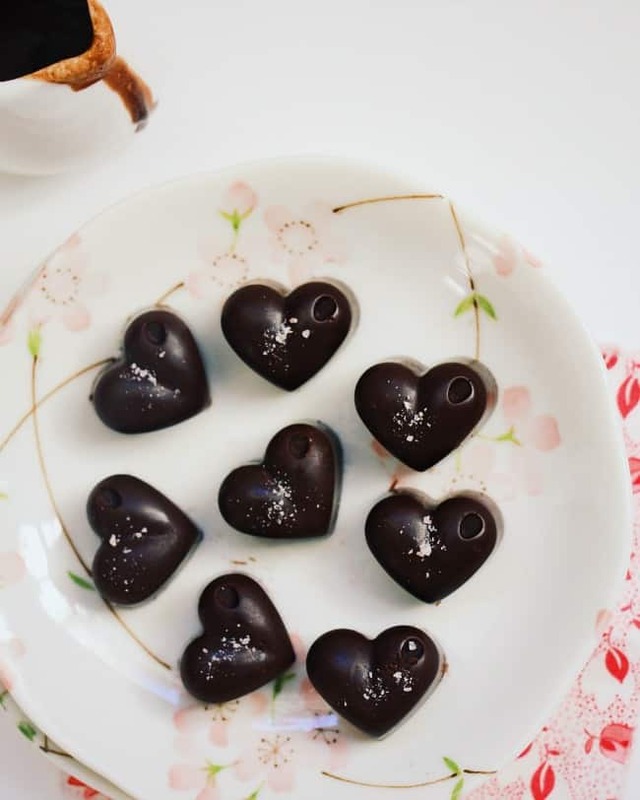 However, if you happen to come across some super cute heart-shaped chocolate moulds, like the ones I found (as seen in the pictures), then plain chocolate is fancy enough. 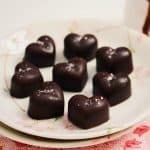 I have been whipping up lots of choccie treats over the past couple of weeks, using this Easy Homemade Chocolate as a base. I plan on sharing them with you (as soon as everyone stops eating them before I get the photos taken). So make sure to pop back and check them out, and get your chocolate fix. Do you tend to eat a lot of chocolate over the holidays (or in general…I won’t judge)? I would love to hear from you. 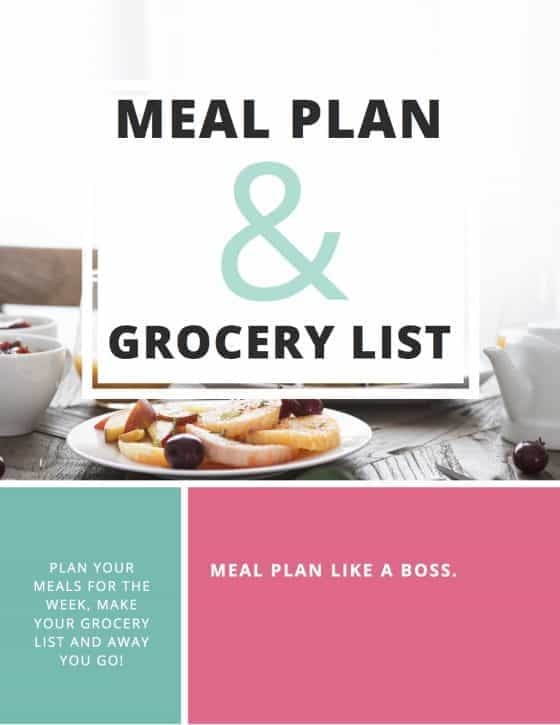 Be sure to leave a comment, like on Facebook, or pin to Pinterest for when you have some time to spend in the kitchen. Happy eating! 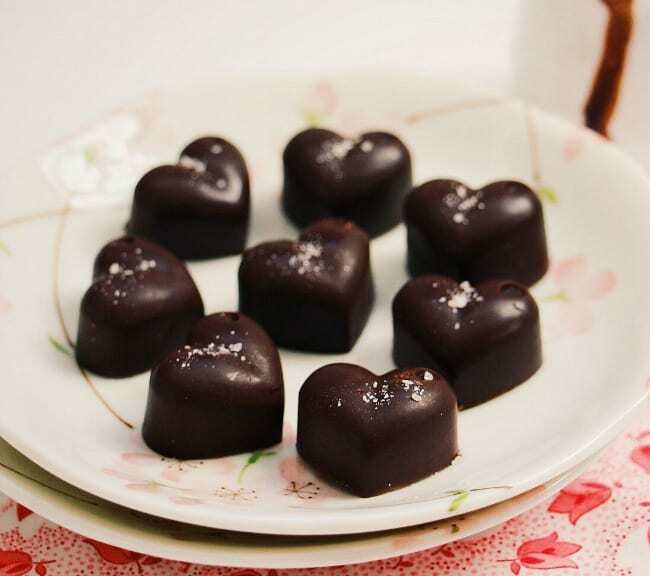 Impress your loved ones with these Homemade Chocolates. Only three ingredients and free from refined sugar. Omg! 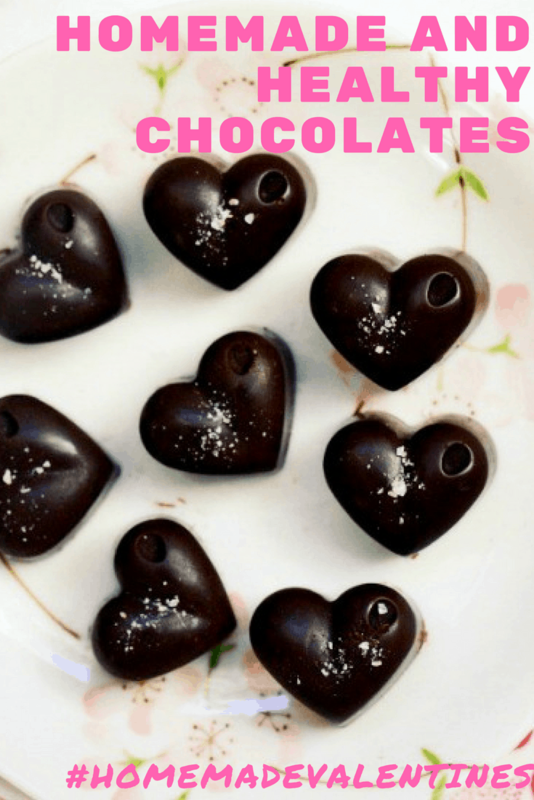 These are my favorite chocolate to make, I use peanut butter in mine too! I never thought to put salt in it! I’ll have to try it thanks! I made these for my co workers a couple weeks ago and they absolutely went crazy for them, so I would love to experiment. Oh yay, I am so glad you love them as much as I do! OMG those chocolates look so cute. And I love the ingredients! What a way to make healthy chocolate. Can’t wait to try 😀 Thanks for the recipe! I know, how cute are the heart shapes 🙂 Hope you love it! Easy and delicious! It doesn’t get any better than that! I’m definitely going to be making this asap! Oh thanks Erin 🙂 It is definitely easy and delicious! Oh my gosh, I never thought of actually making chocolate! I always thought the experts would have to do that. I’m going to go gather my mom up and make these 🙂 Thanks! Thank you Eileen. I love topping off my chocolatey creations with himalayan salt – works perfectly! These are so beautiful. I love the little hearts! OMG. The idea of making candy makes me so nervous but you make it sound so easy! I will definitely try your recipe! OMG yum!!!!! I so need to make these. I never thought of making chocolate at home. Yummy! Thanks CourtneyLynne! Hope you enjoy them if you give them a go!! I love handmade candies and these are adorable! Yum yum! I’m addicted to chocolate! I can’t wait to try this. These look and sound delicious. I love the little hearts! Oh yes, these are so so simple! My two year old helped me, so anyone can do it! Ok, so this is the craziest thing. Yesterday I was at the grocery store getting chocolate for different holiday recipes, and I thought, “I wonder if I could make my own chocolate.” And now, the next morning, here’s a recipe for it. I want to do a lot more from scratch so this will be the ticket! Oh I love it when things like that happen 🙂 It was meant to be! Enjoy the holiday baking, I love this time of year. My mouth is watering looking at those chocolates! And I already have all the ingredients woohoo! Oh thank you so much 🙂 It’s always so nice when you already have the ingredients on hand for something that pops up! It might be easy for you but for me mine would probably look no way near this professional and delicious tasting. Haha Ana 🙂 My two year old actually put this batch into the moulds – so if she can do it anyone can (she may have been covered in chocolate, but I don’t think that bothered her one bit)! Dark chccolate! Mmmmm I just love it! I’m going to try this! I may have to try my hand at these. THey sound delicious and easy!